North Anson - Linton Deane Partridge, known to most as Deane, passed away quietly and peacefully in the comfort of his home on the moonlit night of Thanksgiving, his favorite holiday. 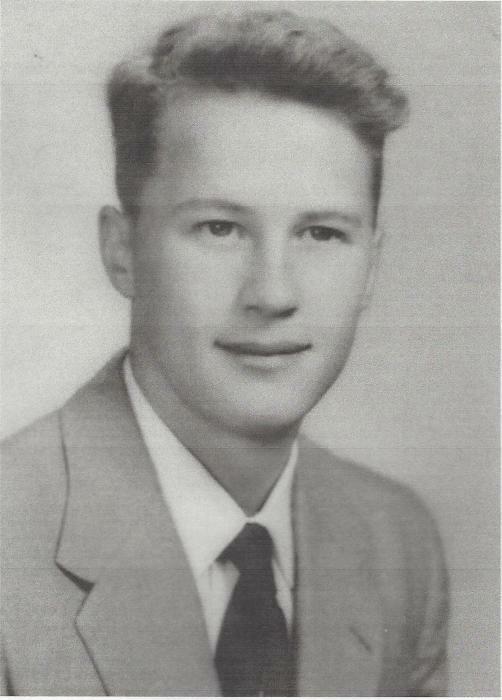 He was born on March 25, 1938, in Kingfield, Maine, to Linton W. and Genevieve (Deane) Partridge. After living in Livermore Falls, Hartland and Augusta, his family moved to North Anson while he was in the fifth grade, and it is there that he spent the rest of his life. He attended the Mark Emery School and Anson Academy, from which he graduated in 1956. Summers during his high school years were spent working on the Paine farm and sorting logs on the Kennebec River for KLD. After graduating from the Anson Academy, he joined the National Guard and worked for Carrabassett Light and Power and the Somerset Telephone Company before going on the road to work in construction for Frank Rossi and Sons of Gardiner, Maine. While with Rossi he worked on the interstate highway and numerous sewer projects throughout the state. 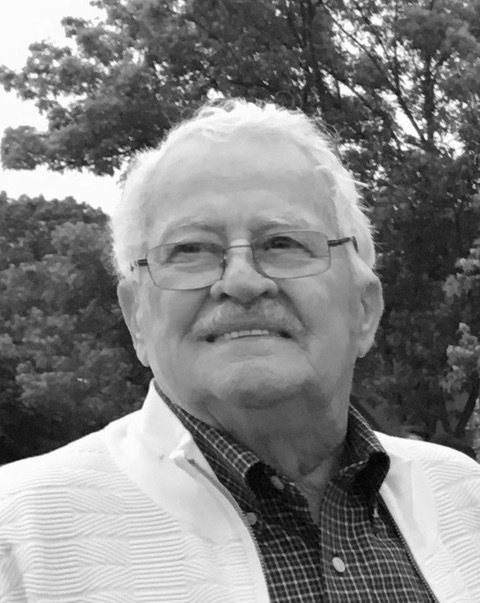 In his later years he worked for Bridge Construction, Tilcon and TT Dunphy before getting his own dump truck and working as an independent hauler, mostly hot top for Fine Line Paving and Grading of Madison, until his retirement in 2015. Deane loved animals, old cars and trucks, and his mother’s cooking and baking above all others. He especially loved her baked beans, crispy salt pork, lemon meringue pie and molasses cookies. He enjoyed hearing his sister recall stories from their childhood, watching old westerns, and making up foolish false claims told to strangers- such as he was, “in fact,” the person who made the casserole everyone was praising at the Methodist Church supper, and he used to be a Baptist pastor. Deane was a hard worker, but always independent, choosing when and where he’d work. Even as a youngster, when his mom called to him to help with a job, he’d say, “Not upstairs, not downstairs, and not outdoors!” He’d far rather cuss and get hurt while tinkering on something old to keep it going than replace it with something new. While he had a wonderful life with many blessings, he was known affectionately by his granddaughters Morgan and Abby as “Grampa Grouch,” and to his nieces and nephews as “Uncle Grouch.” His memory was robbed of many important things, but he never forgot the things he worried about most. On one of the last visits from his nephew he asked for one more load of gravel for the driveway. Deane is survived by his wife, Pamela (Hume) Partridge of North Anson, and his two children, Pamela Mitchell from his first marriage, and Daniel Partridge. He is also survived by his sister, Betsy (Partridge) Bolvin of North Anson. He leaves behind four grandchildren, Tracy, Patrick, Morgan and Abby, one great-granddaughter, Brielle, many nieces, nephews, and grand-nieces and grand-nephews, and many cousins including Jed Spear. He is predeceased by his parents and his brother, Keith B. Partridge. His wife thanks her husband’s family who have given great comfort and care during his illness, especially Peter Dow, and Daryel and Denise Partridge who have been called on all hours of the day and night, Peg Soucy at Elder Care Planning and Solutions, the incredibly professional case management, nursing and hospice staff at VNA, the personal support staff at Bridges, and to Morgan who visited her Grandpa several nights a week for many weeks to hold his hand and share a laugh until his passing. With everyone’s support we were able to keep Deane home as he wished. A memorial service will be held at the Community United Methodist Church of North Anson on Saturday, December 1, at 2:00 PM. Family and friends are invited to gather at Deane’s home following the service. There will be a private committal at Sunset Cemetery in the spring. In lieu of flowers, Deane said, “Hold on tight to your money!” However, if you would like to make a donation in his memory, please make it to the Humane Society Waterville Area, 100 Webb Road, Waterville, Maine 04901. Arrangements are under the direction of Giberson Funeral Home in Madison.